Bring your unique personality to the next company meeting wearing the Etro™ 45 X 45 Bangalore Pocket Square. Decorative border with charming polka dot and paisley patterns featured throughout. 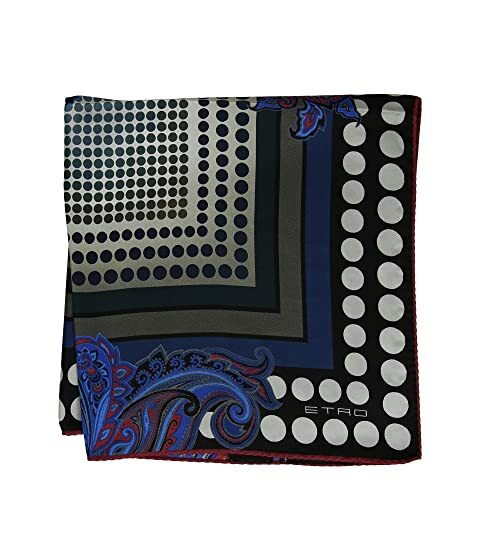 We can't currently find any similar items for the 45 X 45 Bangalore Pocket Square by Etro. Sorry!